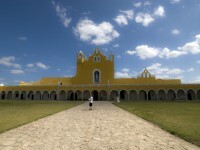 Mexico is the fifth largest country on the American continent and it is one of the most characteristic place. Being the southern neighbour of the United States, Mexico seems to be the poor little brother of Uncle Sam but in fact, Mexico has one of the world’s largest economies with lots of potential. 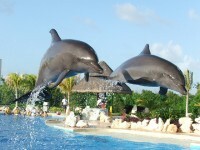 One of the really promising potential of Mexico is tourism. Culturally the entire country is a paradise for explorers and it has a very friendly country climate. Mexico is situated in the tropical and temperate zones which makes the northern parts cooler during the winter time but the southern areas with temperatures that are more or less the same all year round. 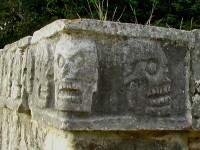 The history of the Mexican civilization dates back to 9000 years ago. 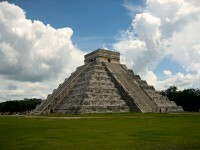 The most famous cultures from the pre-colonization are the Maya and Aztec cultures. Their historical remains, especially the pyramids are one of the most popular tourist destinations in the country. The pyramid called Chichen Itza in Yucatan is one of the most frequently visited tourist destination in Mexico. The fantastic architect became one of the new Seven Wonders of the World which is definitely a rightful status for Mexico. 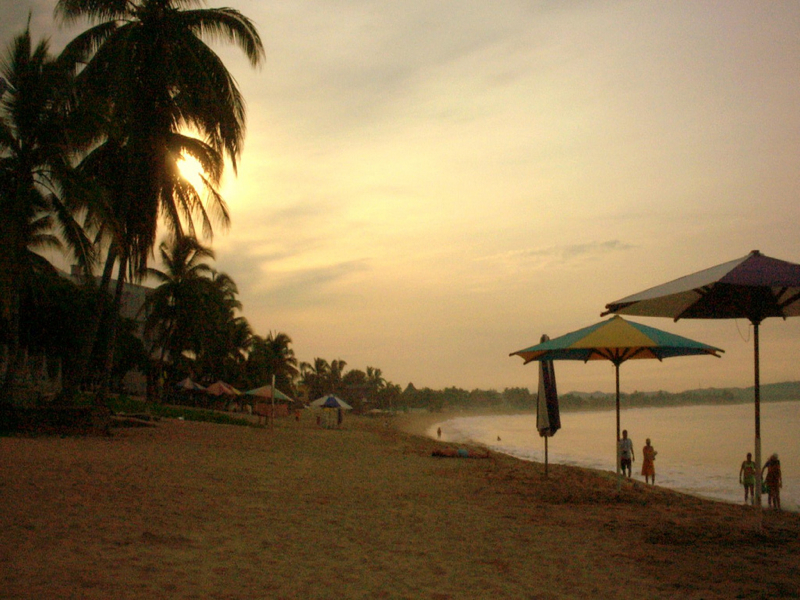 Beside the historical sites, the famous Mexican beaches are also popular destinations for first time visitors. Places like Acapulco, Cabo San Lucas, Cancún, Guaymas, Puerto Vallarta, Playa de Carmen, Huatulco, Ixpata are only some of the legendary beaches in Mexico. Acapulco is one of the famous being the topic of many songs and movies. In the 50’s Acapulco was the Monte Carlo of Northern America. Hotels, shiny beaches, Hollywood stars, making it an exclusive place for celebrities only. Nowadays, Acapulco is available for the middle class too. It is rather close by proximity since it is only 300 km to the capital of Mexico City. Mexico City is one of the largest city of world, populated by about 21 million inhabitants. Arriving to the country, the plane lands on Mexico City and from the sky, you can see a huge valley called the Valley of Mexico which is surrounded by mountains. This entire valley was nothing else just a huge city and its agglomeration.